Sakura Trick is all about girls kissing girls. Girls kiss girls in the classroom, outside, in their bedroom, on the roof, over the phone, or in the pool. 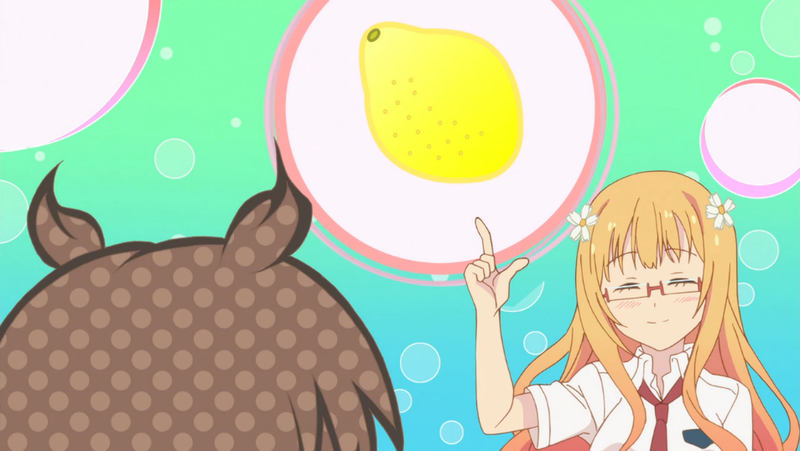 A girl named Grapefruit is often confused with other fruits, such as an orange or a lemon.